Series Quick Increases Your Productivity. Why two separate machines instead of one? The 8 Position rotary tool changer allows the maximum flexibility for both production and custom work! 8 + 8 position automatic tool changer – Changes tools in just 8 seconds! Combine Neptun’s QUICKDRILL T8 with Matodi’s POWERCORE bits for ultimate in hole drilling! Neptun’s solution for hole drilling and milling/notching, QUICKLINE offers maximum productivity with a minimum investment. With QUICKLINE is it is possible to drill and mill/notch at the same time, increasing throughput. Neptun’s QUICKLINE also is able to be expanded as needed. Here is the QUICKLINE combined with Neptun’s Cornercut and LVTOP Vertical Washer. With this system, it is possible to Drill, Notch/Mill, clip the corners, and wash the glass AUTOMATICALLY. The glass only needs to be loaded on the beginning of the line, and taken off the LVTOP Vertical Washer ready for packaging. Edge, Drill, Mill/Notch, Clip Corners and Wash Glass with minimal handling! Neptun presents the QUICKDRILL – A compact, efficient vertical CNC drilling solution. Compact in size, but not in features! 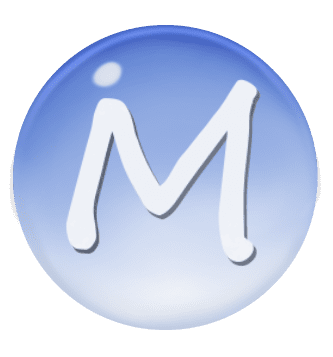 Simple to use, fast, efficient production. Combine with Matodi’s POWERCORE drills for the ultimate in hole drilling! Neptun presents QUICKMILL – a compact, efficient milling/notching solution – compact in size, but not in features! You asked, we listened! Combine the QUICKDRILL, QUICKMILL, CORNER CUT, and LVTOP vertical washer, and the result is an automatic solution for fabricating notches, holes, clipped corners, and clean glass ready for shipping in one line. How much labor is expended every day in your facility clipping corners by hand? 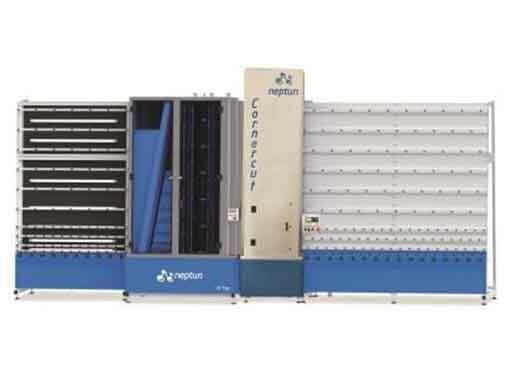 Stefano Bavelloni and Neptun introduce Corner Cut – An automatic solution for clipping all four corners in one pass! 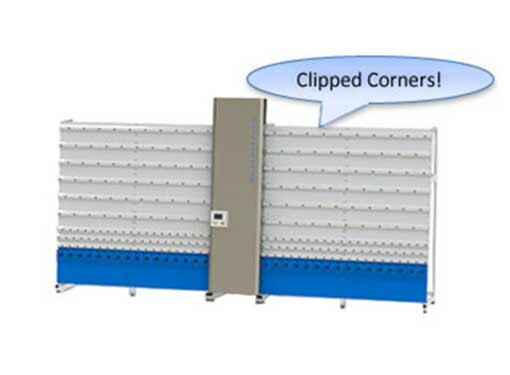 Combine CORNER CUT with Neptun’s LV TOP vertical washer, and the result is a completely automatic solution for clipped corners and clean glass!